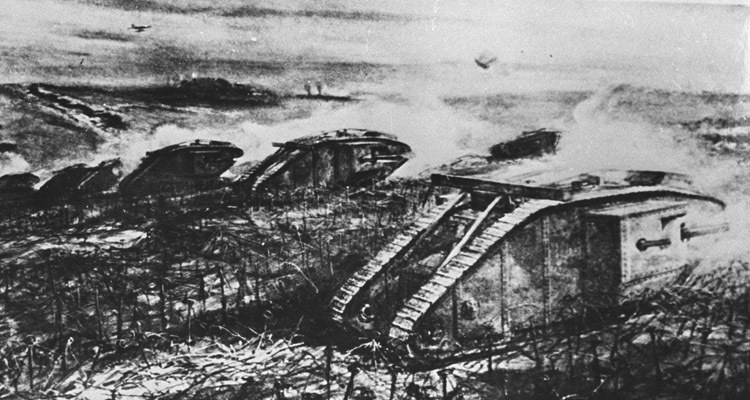 The Battle of Cambrai holds a special place in the history of armoured warfare as the first mass tank attack, and one of the most successful of the First World War. However it was revolutionary in a number of ways above and beyond the tanks, and took place at the end of a difficult and frustrating year for the British Army. These posts will look at how the battle came about, and why it took the form it did. 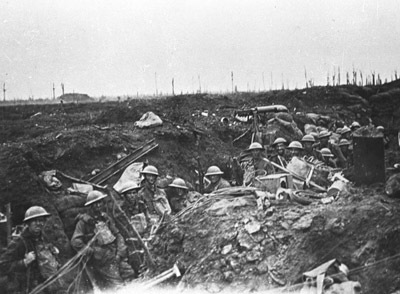 Infantrymen at Ypres. This had been a costly campaign that achieved limited gains. 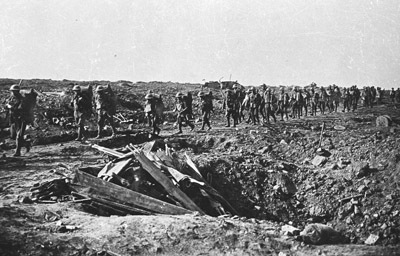 Strategically 1917 had been a difficult year for the British Army on the Western Front. 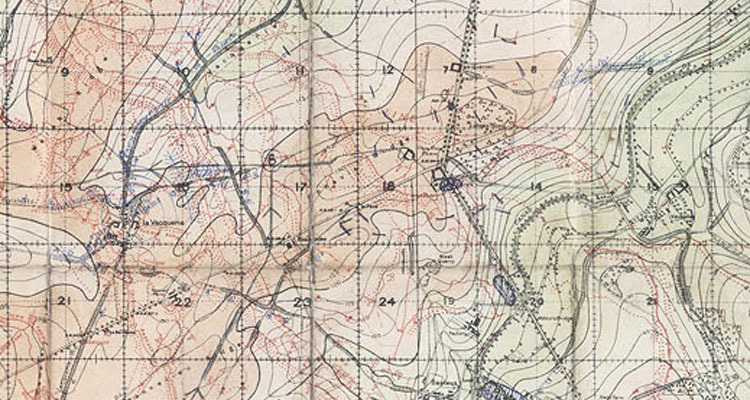 On the one hand they had made small territorial gains at Arras and Ypres, as well as occupying a large area abandoned by the Germans when they retreated to the Hindenburg Line in the spring. On the other hand these gains had come at a high cost in casualties, were far smaller than hoped for, and were in some cases exposed and vulnerable to a German counterattack. On top of this political developments seemed to be working against the British and their allies. During May the French Army had been wracked by mutiny, and was still not fully recovered, putting more of the burden of attacking on the British. The new Bolshevik government in Russia had signalled its intention to withdraw from the war, which would free up German troops to fight in the west, and although America had entered the war, it would be months before large numbers of its soldiers would reach the battlefield. By 1917 heavy guns like this 9.2 inch howitzer were available in greater numbers. However in tactical terms the picture was brighter. 1917 had been a year of continual innovation and improvement. New infantry tactics had been devised and implemented, making use of light machine guns and grenades to overcome German defences. 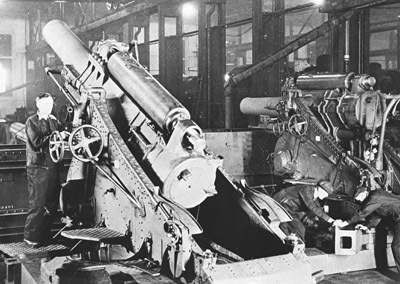 For the artillery the application of cutting edge science was making their gunnery more accurate and lethal. More shells were available, and fewer would fail. New technology such as the tank and aeroplane was improving significantly and playing a greater role. This was all backed up by more experienced staff officers and logisticians, who were now better able to ensure units got where they needed to go, were properly supplied when they got there, and properly trained and organised for when they went into action. The entire Army was learning and improving. 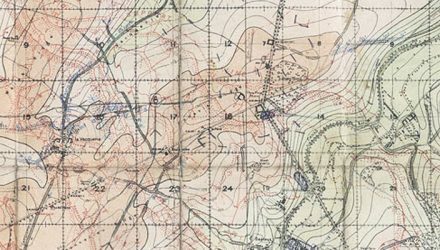 By the autumn it was clear that, with enough time and preparation, a British attack could break in to the German defences over a small area. The difficulty was turning this into a deeper break through and forcing a widespread German retreat. Cambrai was an attempt to bring this about and end the year with a British success. 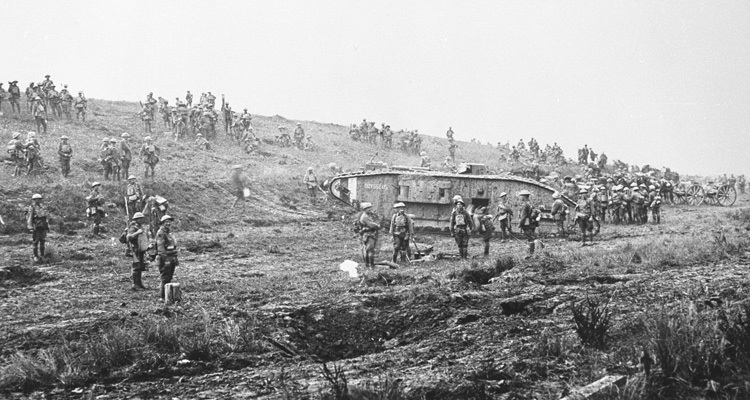 Cambrai was to be a combined arms battle that would see tanks and infantry break in to the German defences, artillery neutralise defensive positions and break up counterattacks, and cavalry carry out the break through. They would all be backed up by exhaustive logistic preparations to keep them supplied, and staff work to ensure personnel and supplies were all in the right place at the right time. By autumn 1917 this was all increasingly familiar to the Army. 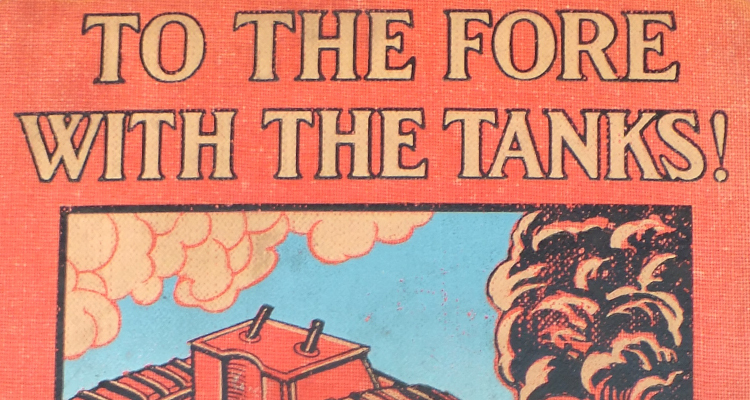 Innovations at Cambrai would be the mass use of tanks, and, arguably more importantly, the artillery techniques. Rather than a massive days or weeks long preparatory bombardment, there would be nothing until the moment the attack was launched. 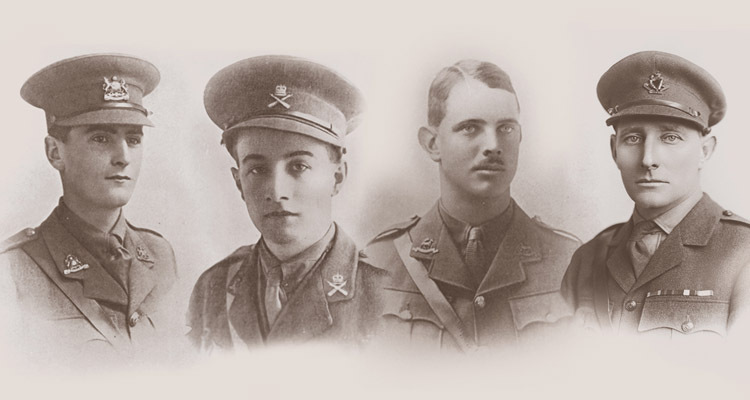 We’ll look at how this was to be achieved, and the impact of the Tank Corps on the plan, in Part II.